Are you looking for the Best Pest Control service for your home or business in Edmonton? Looking for professional exterminators in St Albert or Leduc Alberta? Our emergency 24 Hour Pest Control company in the Edmonton can always meet your expectations for any commercial or residential related problems. 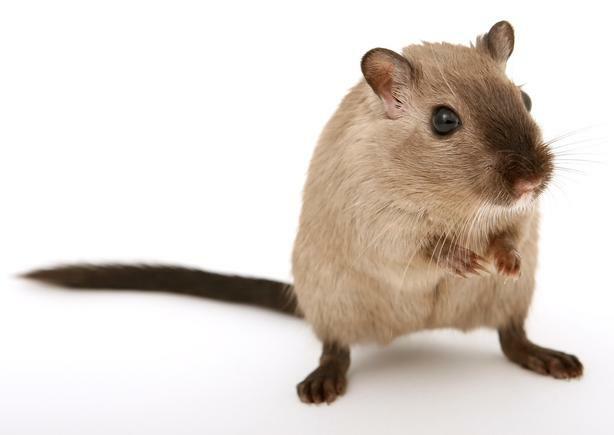 With many years of knowledge in the pest control industry and wide range of extermination services, we can proudly say that for insects or rodents issue we can always find you cheap and low cost solution and our local exterminators are well known for being number one in Edmonton!